Copyright © St Kilda Historical Society Inc.
southern Yarra bank and Albert Park. 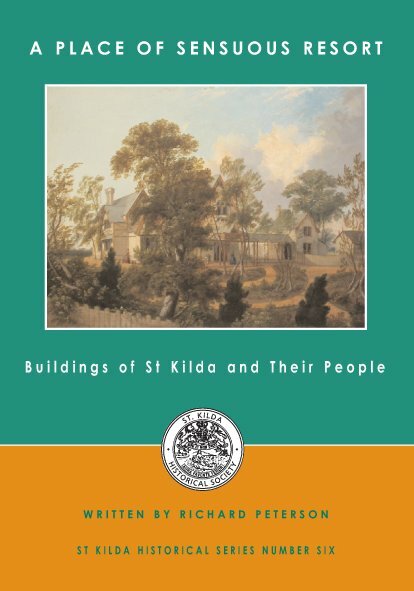 Today, St Kilda has perhaps the most diverse and historic built environment of any Australian suburb. pleasure palaces and public buildings. Sometimes it seems that the entire Australian population enjoy some connection to the ‘playground of Melbourne’. he world around them over the past 160 years.